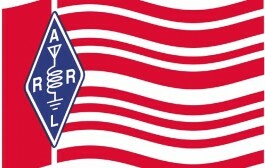 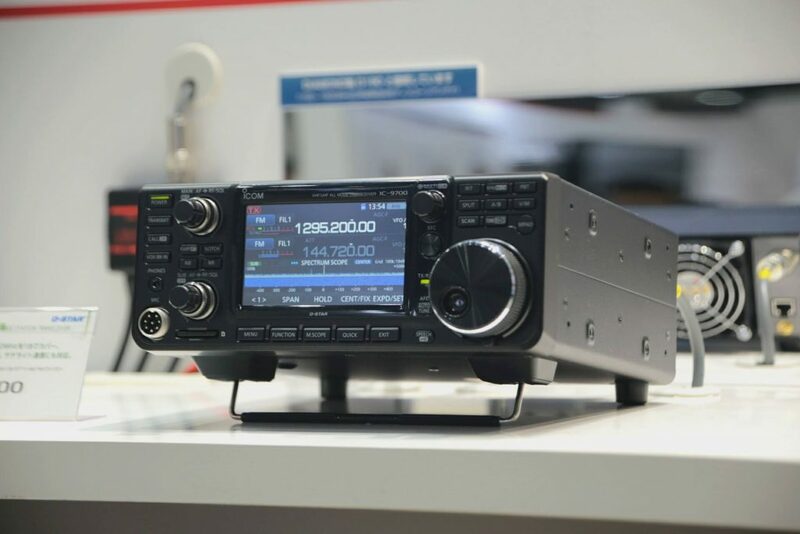 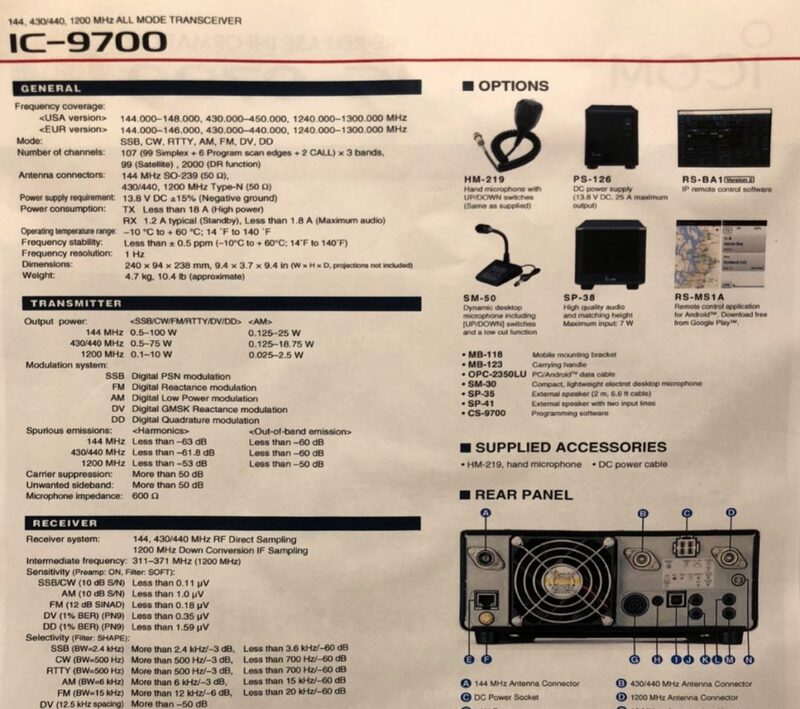 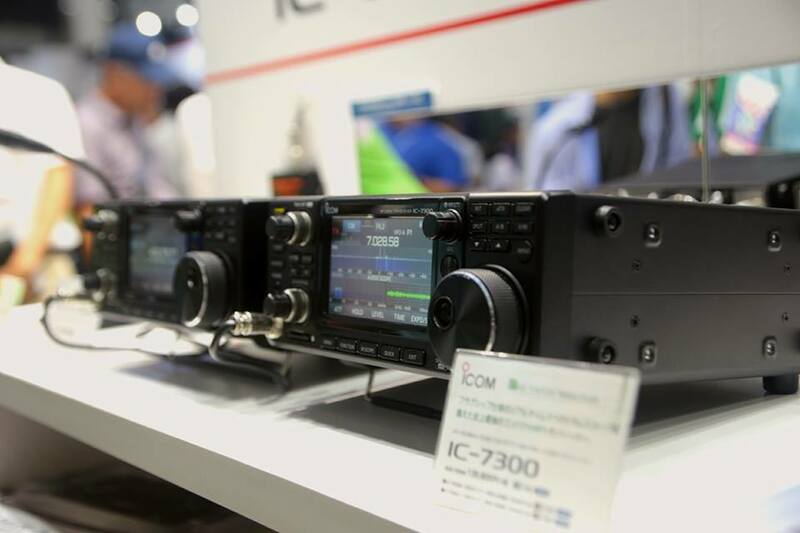 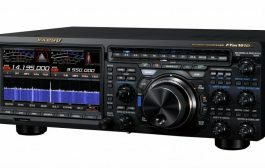 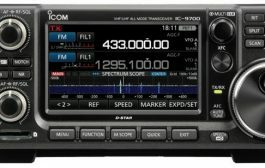 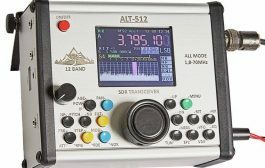 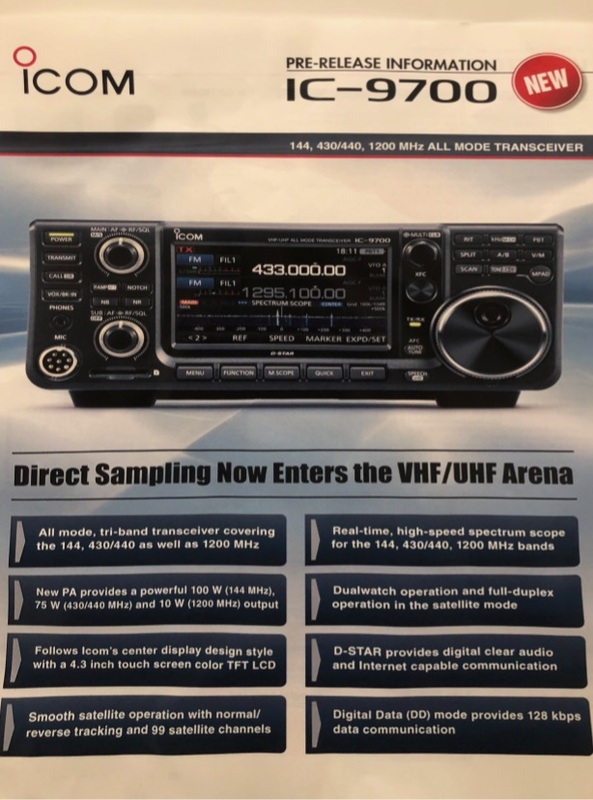 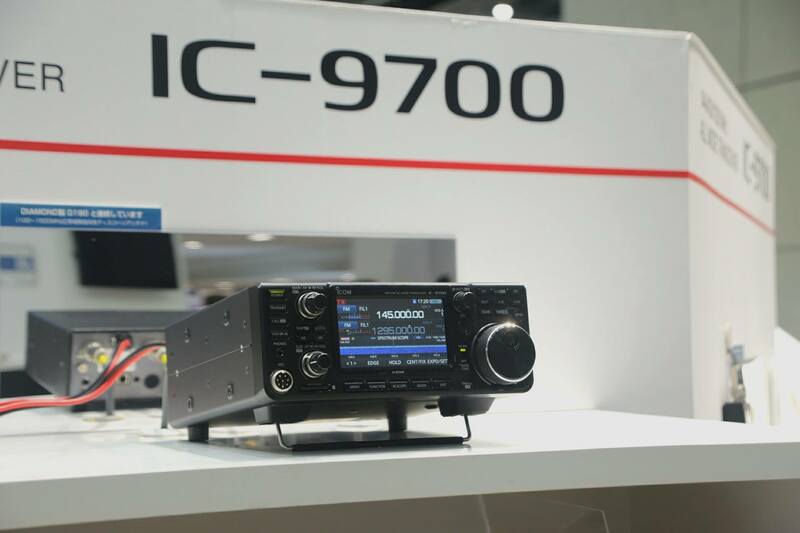 As well as have three working demonstration units of the forthcoming IC-9700 VHF/UHF/1.2GHz transceiver, Icom Inc . will be unveiling other product innovations at the Tokyo Hamfair, taking place in Ariake, Tokyo on August 25th -26th. 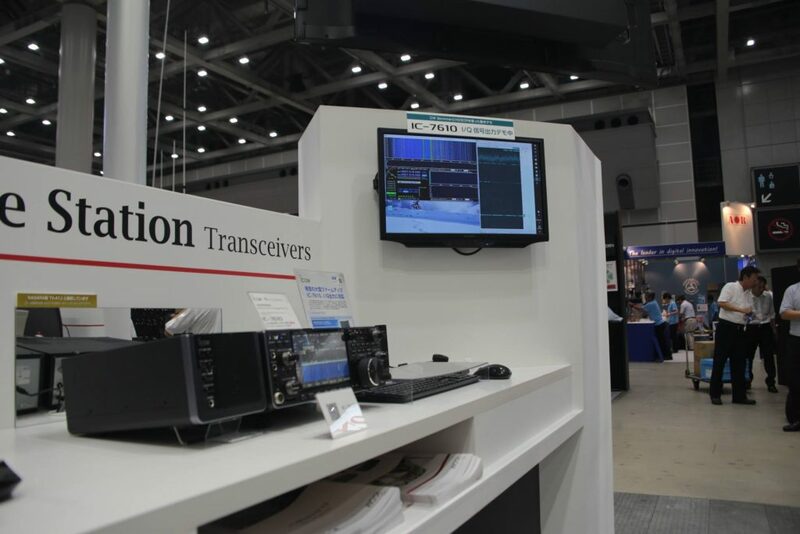 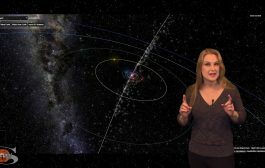 – “AI Speaker” demonstration (concept only: controls radios via voice command using Amazon Alexa service)Icom Inc. has kept this information under wraps, so we don’t know too much at the moment. As soon as we have more details we will post them on all our media channels.Please note that these products are only demonstration/prototype versions, and we will confirm final product features, cost and availability as soon as we have them.